The results of countless studies have shown that potential home buyers, and even current homeowners, have an inflated view of what is really required to qualify for a mortgage in todays market. One such study by the Wharton School of Business at the University of Pennsylvania, revealed that many Millennials have not yet considered purchasing a home, simply because they dont believe they can qualify for a mortgage. 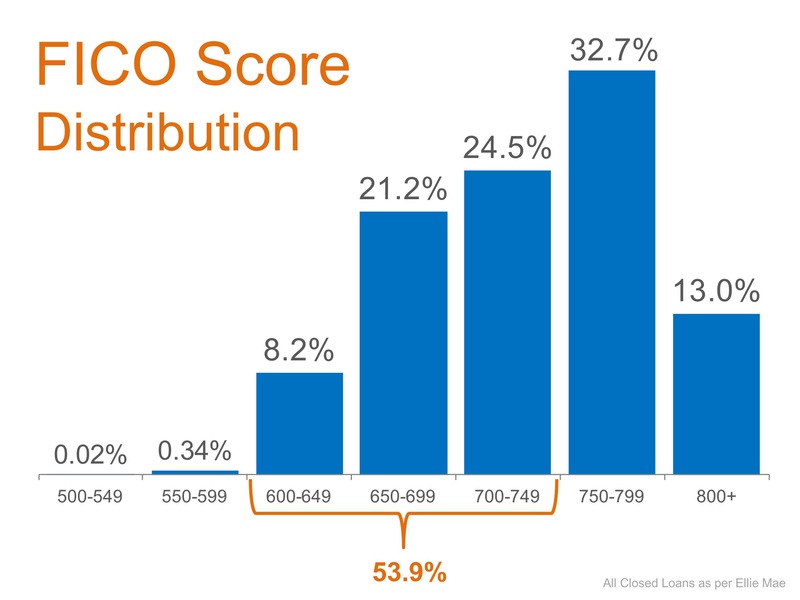 Below is a breakdown of the FICO Score Distribution of all closed (approved) loans in August from Ellie Maes latest Origination Report. If owning a home of your own has always been a dream of yours and you are ready and willing to buy, find out if you are able to! 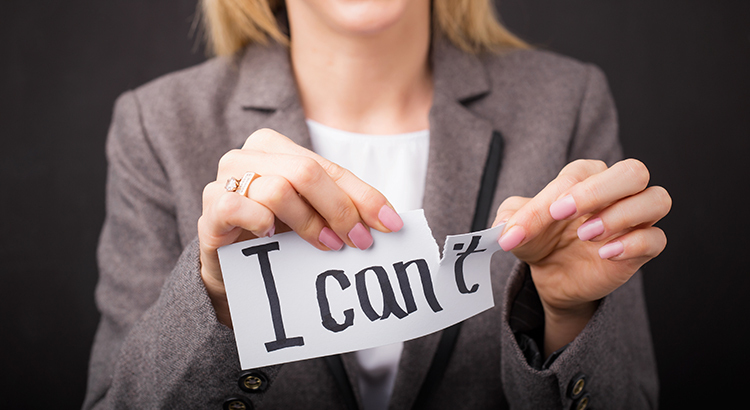 Lets get together to determine if your dreams can become a reality sooner than you thought!